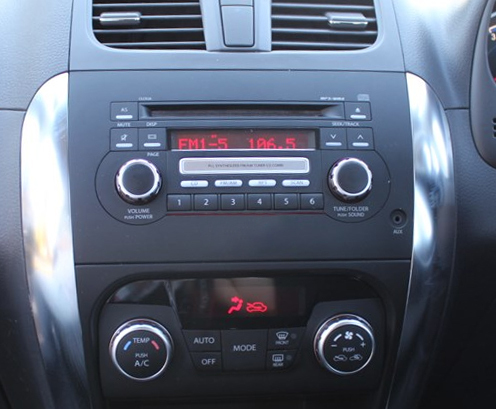 The Suzuki SX4 is a compact car developed jointly by Japanese automaker Suzuki and Italian automaker Fiat. 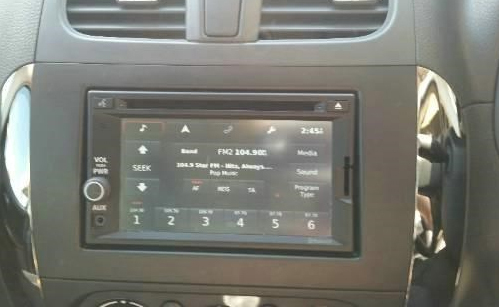 It is available in hatchback and, for some markets, sedan body. 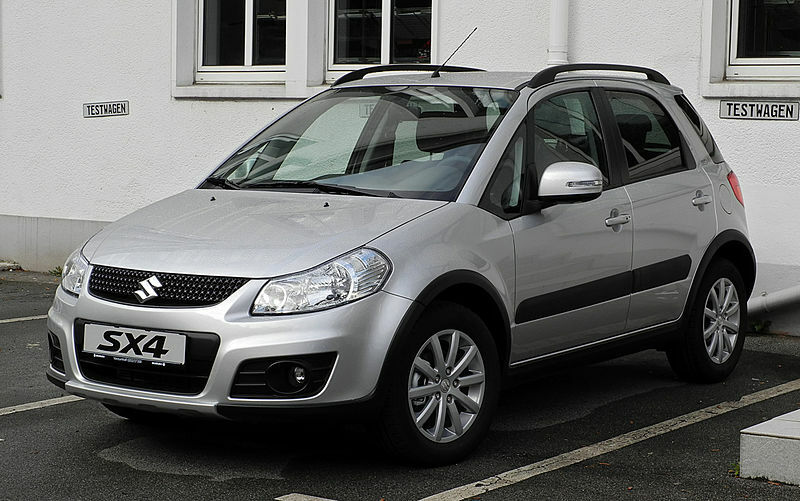 Especially in the hatchback version, SX4 occupies a specific market niche of Mini SUV crossovers.